Love & Other Ephemera is a collection of songs written by New York City-based singer-songwriter Hank Kim. L&OE is being released under the moniker of Silvery Ghosts. 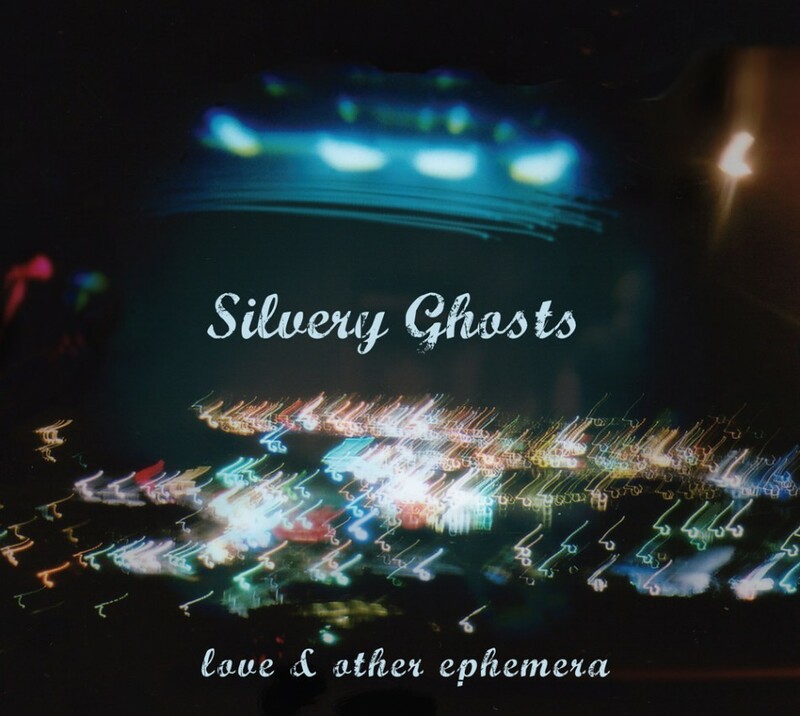 Kim, who released two full-length CDs over the past decade, Blue Alibi and Notorious Rainproof Smile, chose to record L&OE under the name of Silvery Ghosts for multiple reasons. Love & Other Ephemera official release date is June 9, 2014. Release show date is June 23rd, 7:00 @ The Rockwood Music Hall Stage 2 in NYC, 196 Allen Street.